Exciting twist... this will be a stoplight-style event! Red if you're taken, green if you're single, and yellow if it's complicated. Benefiting Dare2Tri. Dare2tri’s mission is to positively impact the lives of athletes with physical disabilities and visual impairments by developing their skills in paratriathlon, while inspiring the community at large. Dare2tri serves all ability levels of youth, adults, and injured service members who have a physical disability such as amputation, spinal cord injury, stroke, spina bifida, cerebral palsy, and those with visual impairments and blindness in the sport of Paratriathlon. Do you have a special loved one you want to run with or maybe you’re looking to meet someone? This 5k/10k will run alongside the Rappahannock River in historic Fredericksburg will be a great race to look for a PR or just to have fun and give back to a great charity. 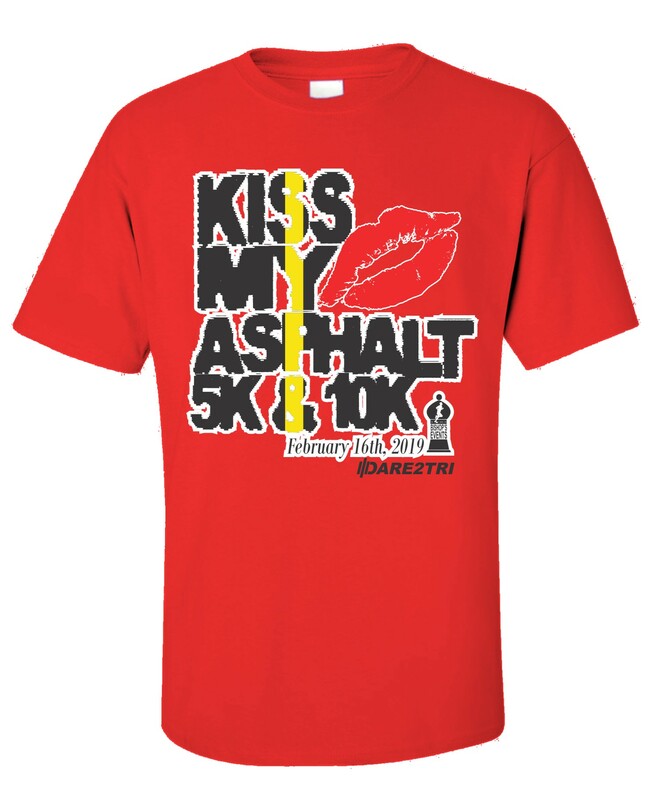 T-shirts guaranteed to runners registered before February 6. 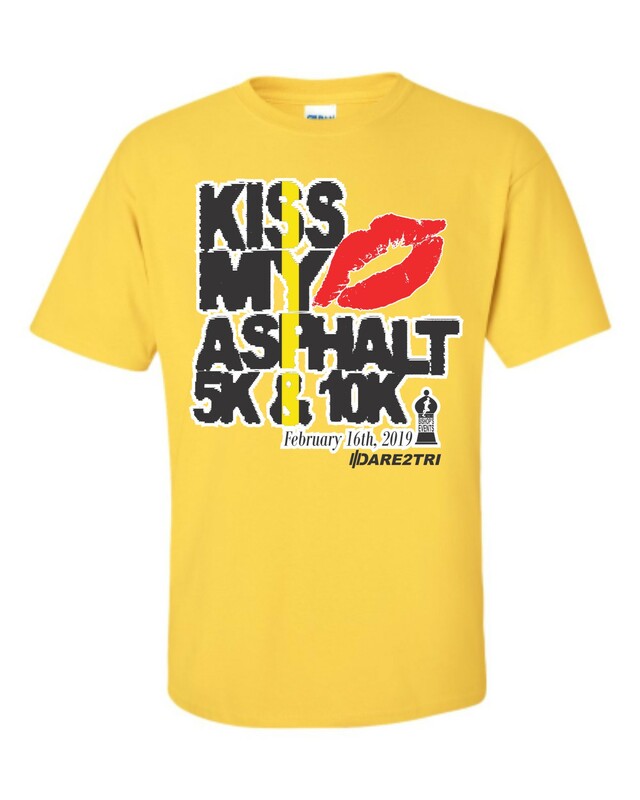 We will order extra t-shirts for those who register after that date, but it is on a first-come first-served basis.